He Survived Columbine. Now He’s Pushing a Bill That Would Let Teachers Carry Guns at Schools. A Colorado lawmaker who survived the 1999 mass murder at Columbine High School is sponsoring state legislation that would allow teachers to carry firearms on school grounds. State Rep. Patrick Neville, R-Castle Rock, said his bill would serve as a warning to armed assailants looking to take advantage of gun-free zones. 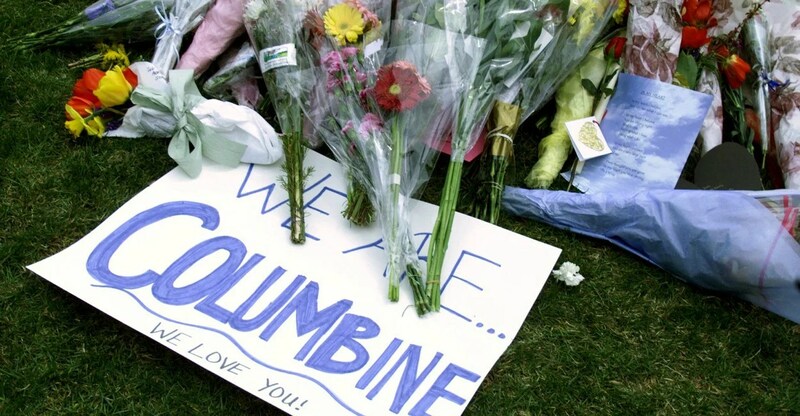 Neville lived through the April 20, 1999, massacre at Columbine High School near Littleton, Colo., in which Eric Harris and Dylan Klebold, both seniors, killed 13 and injured 20 before shooting and killing themselves. If you had this back then, I think it might have been a deterrent from the shooting ever occurring in the first place. If a criminal intent on doing harm knows that they might be faced with opposition, they’re going to think twice about it. Neville’s legislation would eliminate Colorado’s ban on individuals who hold a permit to carry a concealed handgun from taking the firearm on the grounds of elementary, middle, and high schools. Under the bill, school employees who wish to arm themselves would have to obtain a concealed carry permit if they do not already hold one. The process to receive a permit in Colorado includes background checks and fingerprinting. Staff also would have to complete a mandatory training class before getting the permit. Neville said individual school districts would have the discretion to impose stricter requirements or to compel more rigorous training for employees who want to have a gun on school grounds. Neville’s father is state Sen. Tim Neville, R-Littleton. Neville and his father co-sponsored a similar bill last year. It didn’t get out of a House committee on veterans and military affairs. The newspaper The Hill reported that the new legislation would face a similar fate in the House, which, unlike the state Senate, is held by Democrats. But Neville told The Daily Signal he is optimistic the bill will pass because of a shift in committee makeup. He said reaction across the state has been positive and called the plan a “commonsense” step toward deterring mass shootings on school grounds. “If you empower people to protect themselves, you actually make society safer,” he said. 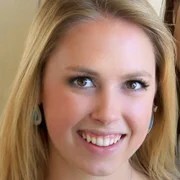 Natalie Johnson is a news reporter for The Daily Signal and graduate of The Heritage Foundation’s Young Leaders Program. Send an email to Natalie.